Principles of Clinical Pharmacology is a successful survey covering the pharmacologic principles underlying the individualization of patient therapy and contemporary drug development. This essential reference continues to focus on the basics of clinical pharmacology for the development, evaluation, and clinical use of pharmaceutical products while also addressing the most recent advances in the field. 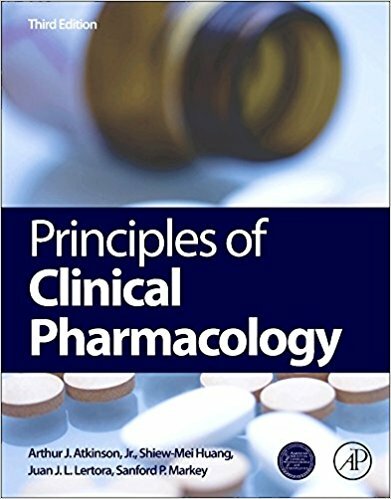 Written by leading experts in academia, industry, clinical and regulatory settings, the third edition has been thoroughly updated to provide readers with an ideal reference covering the wide range of important topics impacting clinical pharmacology as the discipline plays an increasingly significant role in drug development and regulatory science.